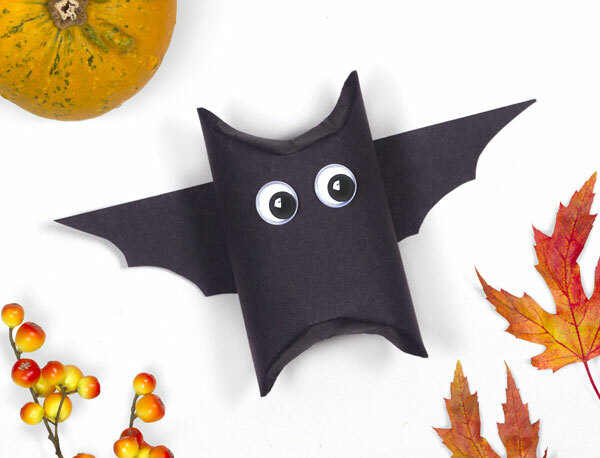 This whimsical creature will be sure to bring a smile to trick-or-treaters–create your own with a few easy steps. 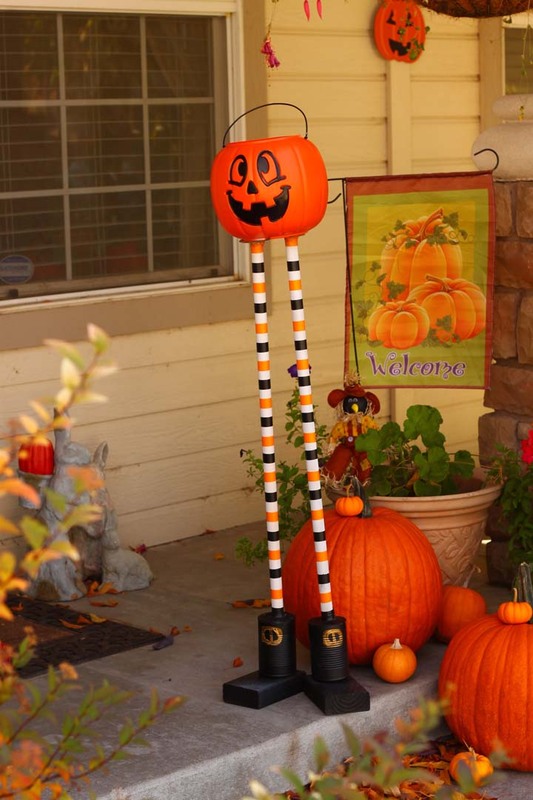 This entry was posted in Crafts, Halloween, Holidays & Seasons, Home Decor and tagged DIY Halloween, Halloween, Home Decor, Jack O Lantern, Pumpkin on October 31, 2017 by Michelle. 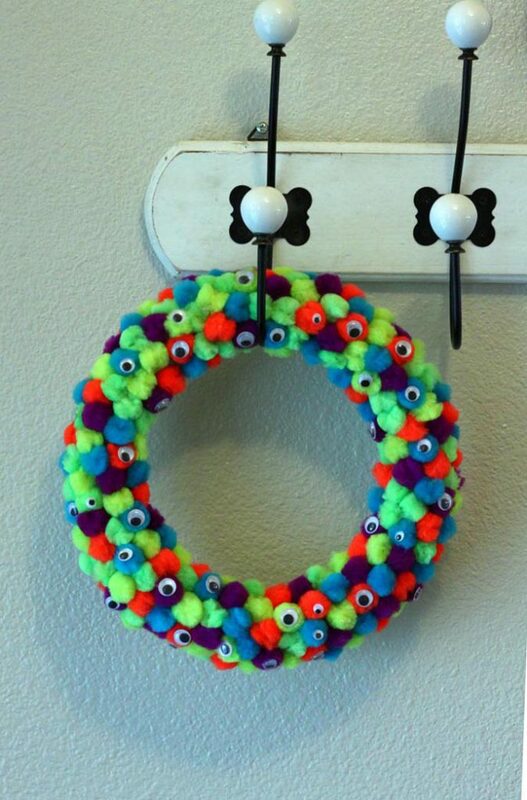 Scare up some Halloween fun with this cute, and easy to make decoration. This entry was posted in Crafts, Family Crafts, Halloween and tagged DIY Halloween, ghosts, Kid's Crafts on October 26, 2017 by Michelle. 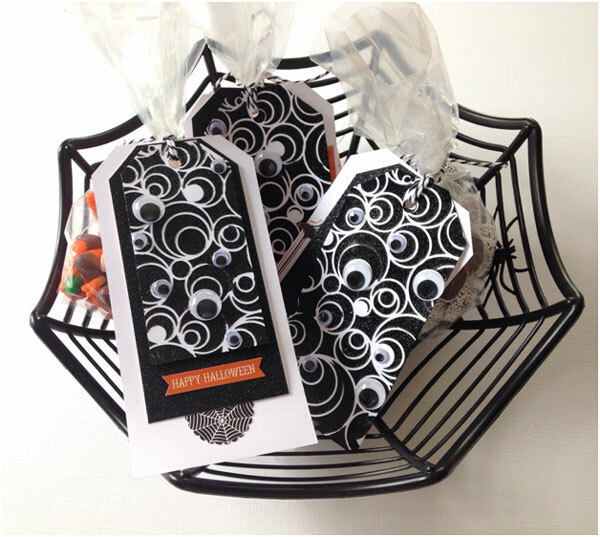 This spooky bat gift box is perfect for storing your Halloween treats in. 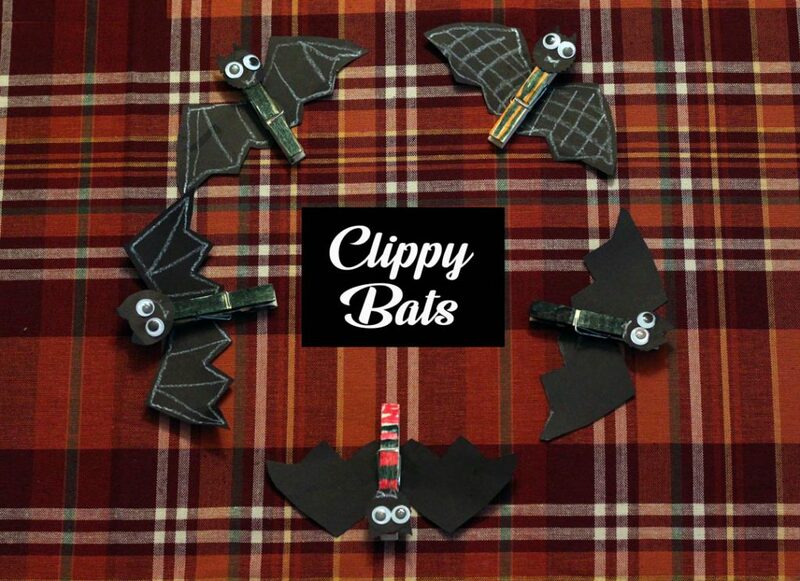 This entry was posted in Crafts, Halloween and tagged Bats, DIY Halloween, Kid's Crafts, Paper Crafts on October 24, 2017 by Rachel. It’s time for one last scare of the year and this creepy card scene is the perfect way to do it. The Galaxy Sky Technique helps add the eerie darkness to this card. 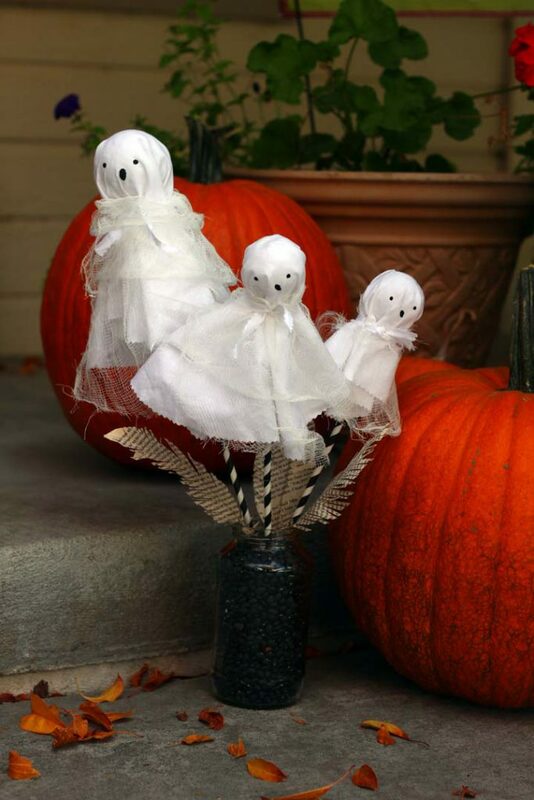 Head off to your craft rooms and create one last Halloween scare of your own using this easy to follow tutorial. 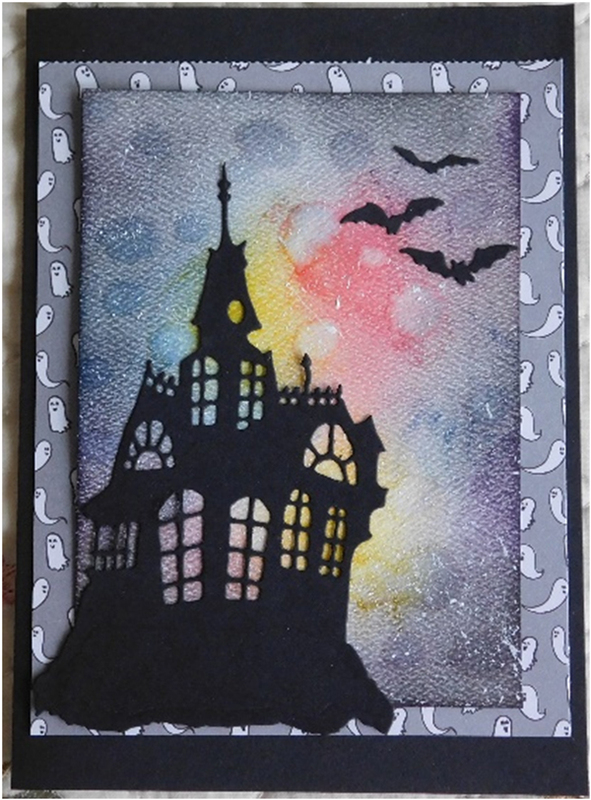 This entry was posted in Cardmaking, Halloween, Holidays & Seasons, Paper Crafts and tagged Cardmaking, Craft Techniques, Die Cutting, DIY Halloween, Halloween on October 23, 2017 by Peg.